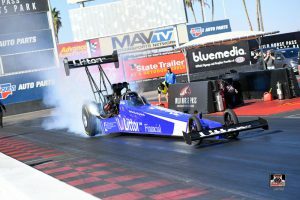 For the first weekend in February, Team Litton Racing reunited with Chuck and Del Worsham at Wildhorse Pass Raceway Park in Phoenix Arizona. 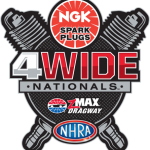 The Team sped into the 2018 NHRA preseason with the Worsham powered Top Fuel dragster for test runs on Saturday. 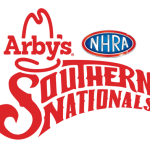 Driver Bill Litton, Crew Chiefs Chuck and Del Worsham, and crew members Corey, James, Mike, Todd and Glenn were determined to make a statement. Driver Litton went back to the starting line for test run #2 and resulted in an excellent time of 3.97 @ 263 mph. 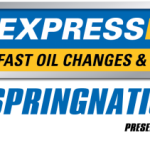 Del commented, “We made several improvements to the Top Fuel dragster since the first run, and Bill drove the car like a champ. Everything looked nice. The blower belt broke on the run, but either way it was Bill’s personal best. The car looked like it was right on pace with what we were trying to run with it.” The crew replaced the blower belt and made some additional changes to the car prior to launch #3. 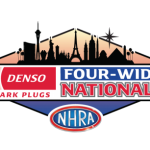 The back-to-back race weekends continued, as Driver Litton and Team headed to Pomona for the Winternationals NHRA season kick-off. 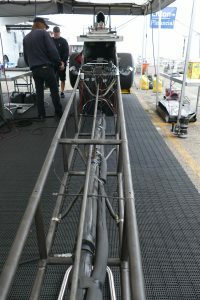 Litton teamed up with Randy Meyer Racing for a weekend behind the wheel of Randy Meyer Racing’s injected nitro dragster. Litton was backed by Crew Chief Randy Meyer, Co-Crew Chief Megan Meyer, and crew members Dan, Adrian, JJ, Chris and Glenn. 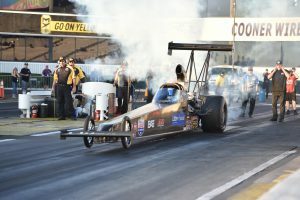 Q1 started Thursday the 8th with gremlins in the fuel system of the Nitro Beast causing the motor to die while Litton was backing up from the burnout. There was no “smoking gun” to clearly identify the culprit so the crew replaced several parts hoping to solve the problem. With Q3 on Saturday came the Team’s final shot at qualifying. 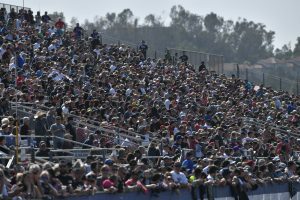 Weather conditions were ideal with cool air and track temperatures at 63 and 71 degrees, respectively. Driver Litton had the right lane. 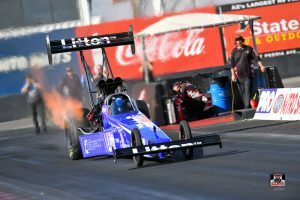 The dragster started to shake right at the hit, and since it was the last qualifying attempt Litton “pedaled” it. He got it to settle down and was able to make his quickest pass of the weekend, but tire shake and subsequent “peddling” slowed the car enough that Litton only made the show if he was needed as first alternate. In this position, the crew completely services the car and the driver remains in the zone just in case one of the qualified cars can’t make the call for final eliminations. This didn’t happen, so the Team packed up to regroup for the next race. Even though they didn’t have the outcome they were hoping for, they learned some things from the experience and can use the data they gathered to improve. 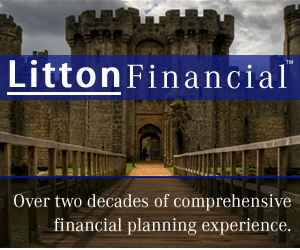 Driver Litton and the Team look forward to an exciting 2018 race season! 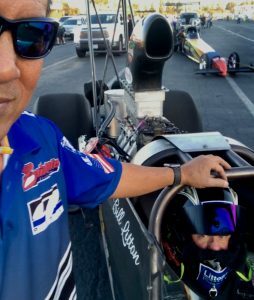 Next PostBill Litton to Race Worsham’s Top Fuel Dragster Again!